A fix is on its way, but if you want to maximize performance, you may want to uninstall the patch if it's already on your PC. Here’s a conundrum for PC gamers: A recent Windows 10 patch solves some of the Spectre mitigation issues, increasing performance—but a new, separate issue means that your GPU and mouse performance may be slower than normal. The KB4482887 patch, issued March 1, enables “Retpoline,” a technique for helping reduce the performance hit of the Spectre mitigations Microsoft previously rolled out. But WindowsLatest also noted a catch: One of the known issues with the patch involves graphics and mouse performance degradation on certain games. Whether your PC will be affected depends on a few conditions. The “Retpoline” performance improvements affect only a subset of the processors affected by Spectre, specifically Broadwell or older Core processors. If you own a Skylake or more recent version of Intel’s Core chips, those chips won't be affected by Retpoline. Moreover, the Retpoline technology is rolling out only to PCs running the October 2018 Update, and gradually—over the coming months, Microsoft says. That process began March 1. The performance improvements Retpoline enables are fairly significant, Microsoft says: about a 25-percent speedup in Office app launch times and up to 1.5-2X improved throughput in both a storage and networking benchmark. Though the Spectre vulnerability affects the processor, Microsoft has said previously that users would notice a decrease in overall system performance, especially in older systems. Retpoline, then, will be useful for those with older PCs. On the other hand, KB4482887 may also apparently degrade your GPU and mouse performance. Microsoft hasn’t said by how much, and also what games will be affected. 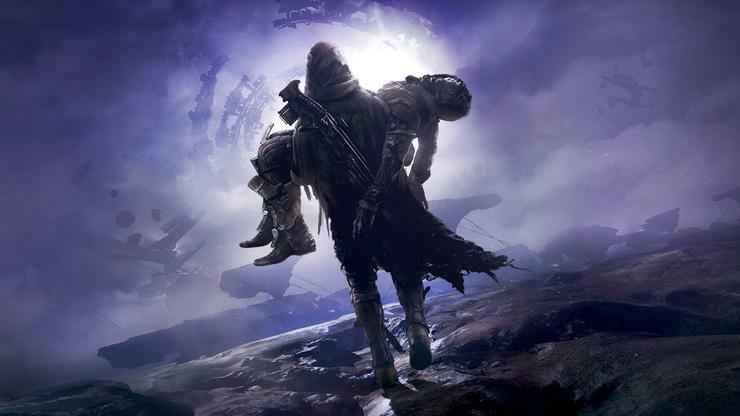 Microsoft names a single game as an example: Destiny 2, which has suffered from content issues unrelated to performance. Microsoft said it would resolve the problem in a future update. In the meantime, Microsoft suggests that concerned parties should uninstall the update. To start uninstalling updates, make sure you click the View Update History button to get started. 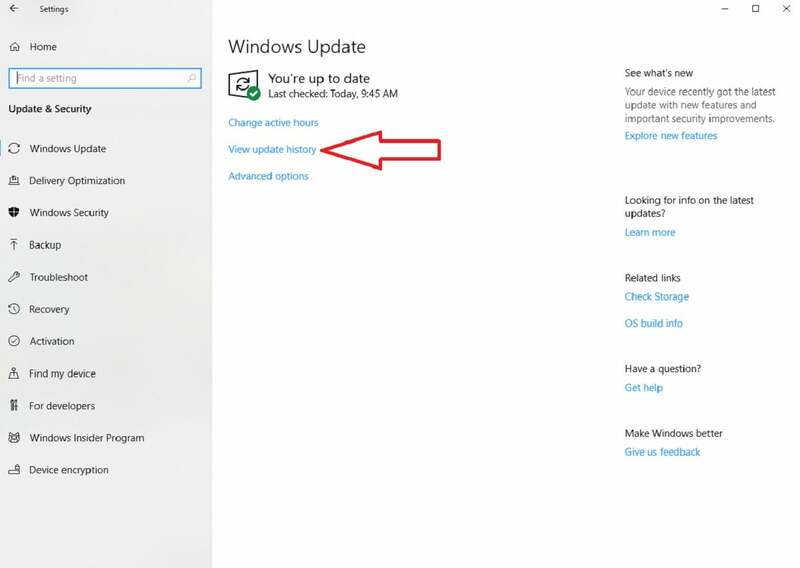 If you haven’t uninstalled a Windows update, here’s how: Go into the Windows Settings menu, and open the Update & Security menu, then View Update History within the main menu. At the top of the subsequent screen you should see an Uninstall updates option. That, in turn, will open the Control Panel, and Control Panel > Programs > Programs and Features > Installed Updates. Right-click the update you want to uninstall, and select that option when it appears. What this means for you: Whether you’ll be affected by this is as much determined by your system as the luck of the draw. Your PC may not have this update yet, but Microsoft may roll it out over the next weeks or months. If your PC suddenly seems to slow down when playing games, check to see whether this buggy patch downloaded to your system.